The Gentleman Crafter: Kansas City- Stamper's Ink and More Kits! 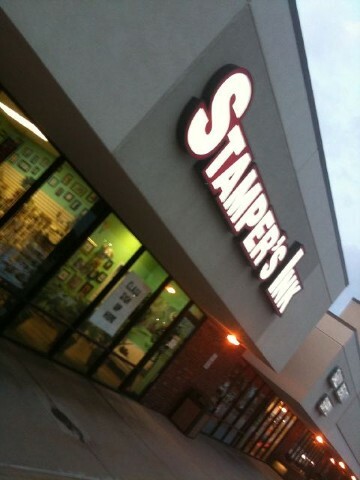 So excited to be off again to a new location...Tomorrow we are off to Shawnee, Kansas to teach some great classes at Stamper's Ink! It's going to be great to finally meet Tanya as we have immediately become internet and phone call friends! So excited...See you all in Kansas Tomorrow! Yahoo! Please note: All kits will not ship until Thursday, October 8th as I am out of town as well as waiting for the paper to arrive.